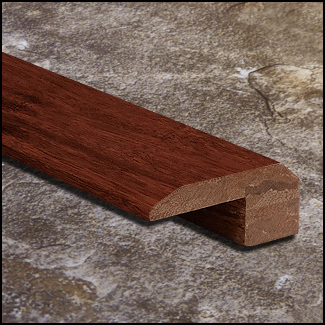 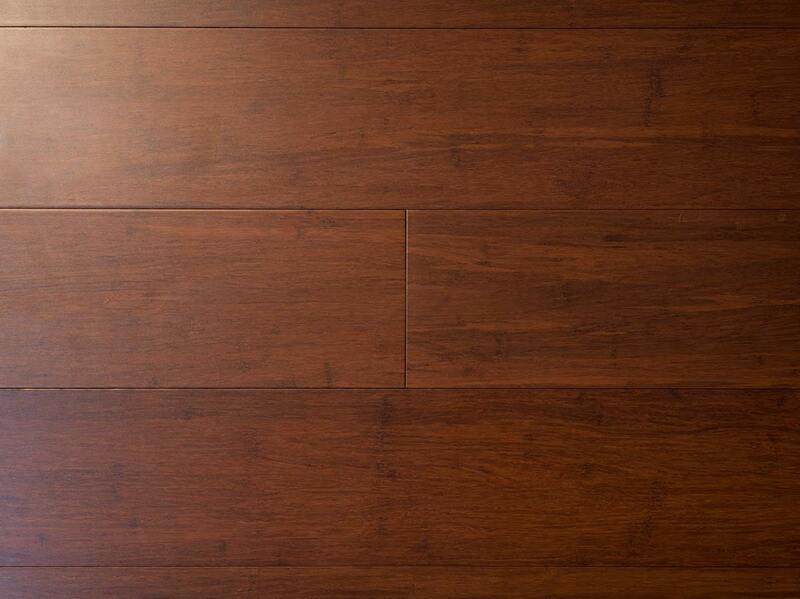 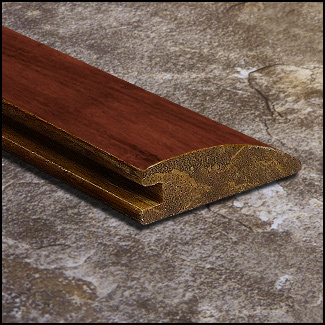 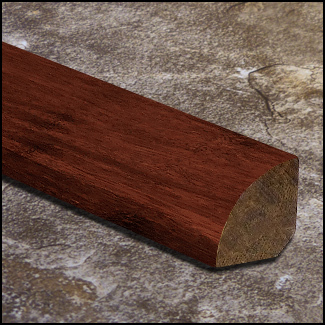 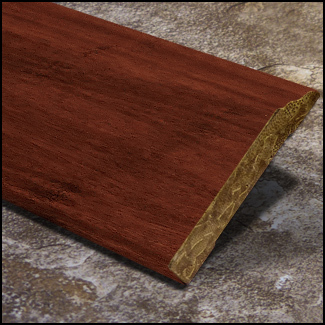 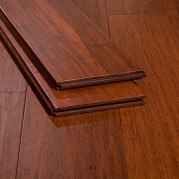 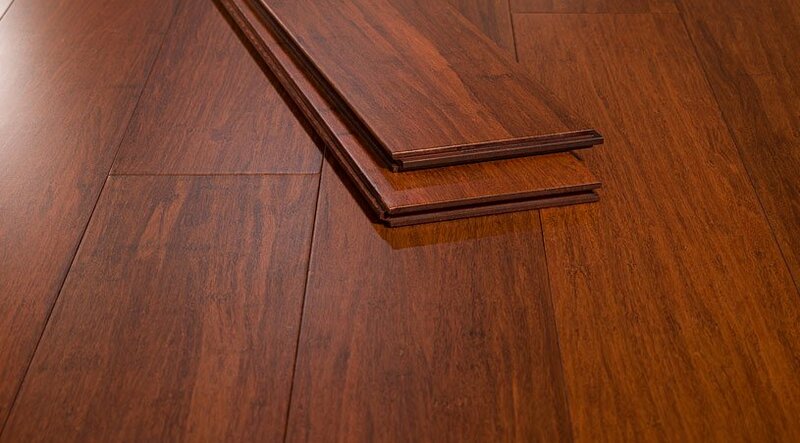 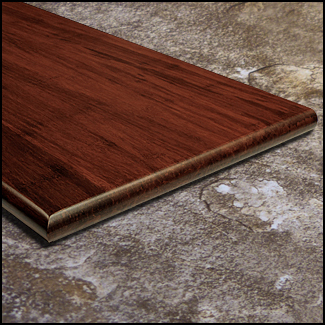 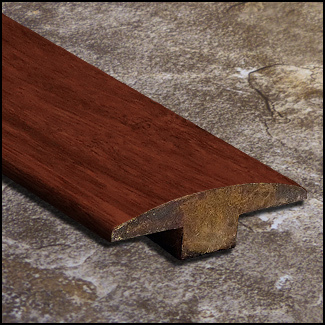 Warm up any room of the house with our spicy Strand Cinnamon Wide Plank option. 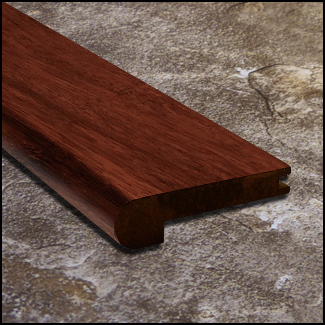 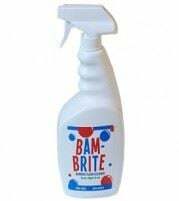 This gorgeous, rich color will compliment any color scheme in your home, whatever your taste. 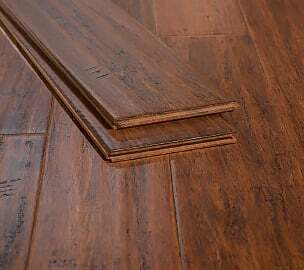 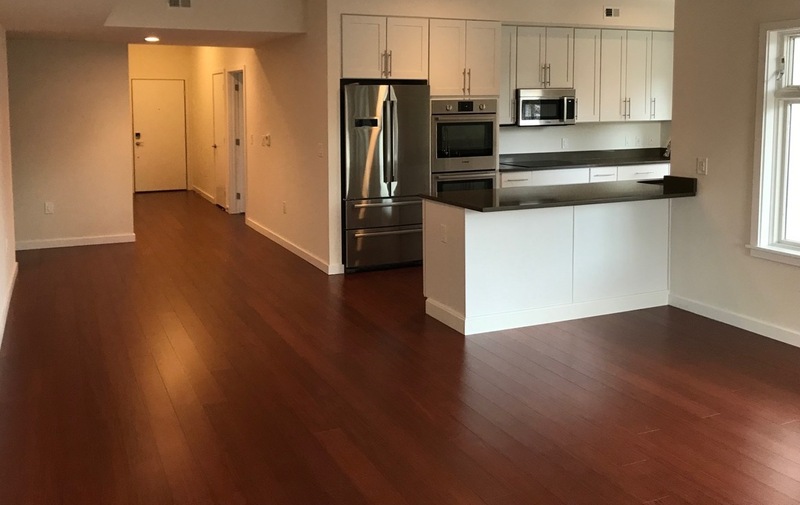 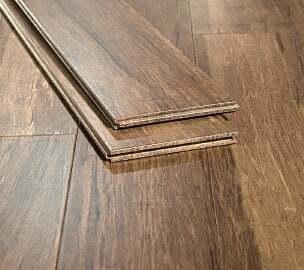 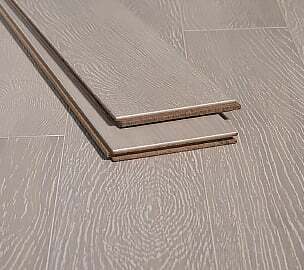 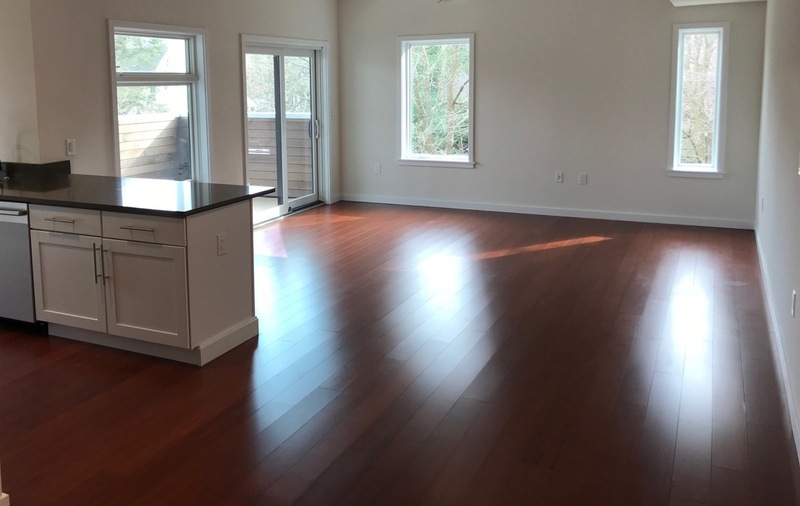 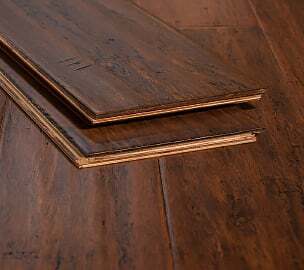 This flooring does not only look good enough to eat, but the supreme durability of the boards means they can stand up to just about anything your lifestyle might throw at it. 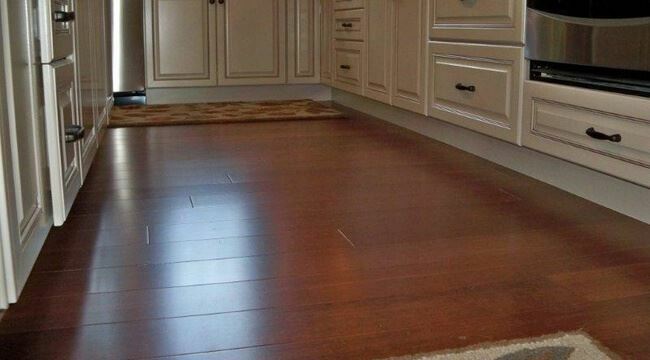 The planks are both kid and pet friendly, suitable for high-traffic areas and even kitchens so you can cook up a storm without worrying about any damage to the floor. 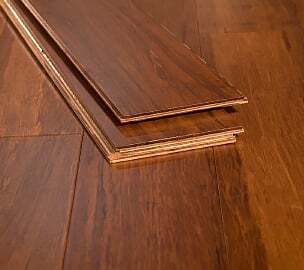 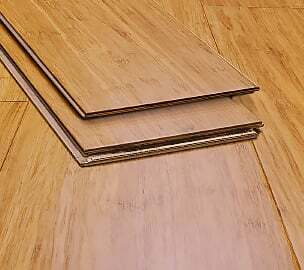 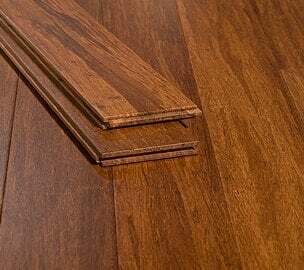 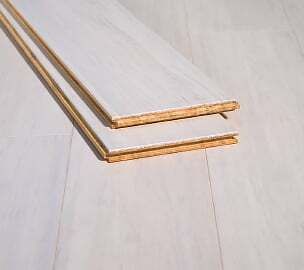 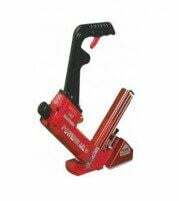 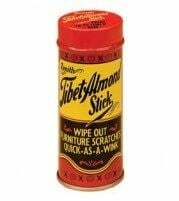 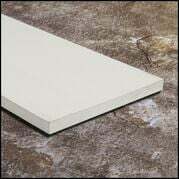 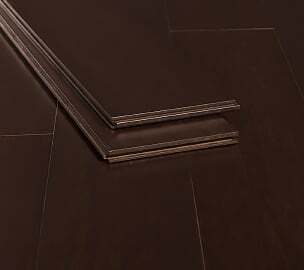 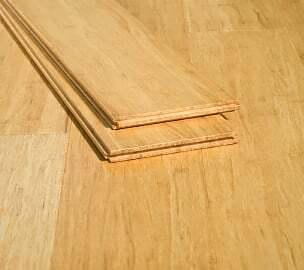 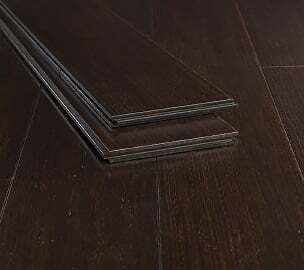 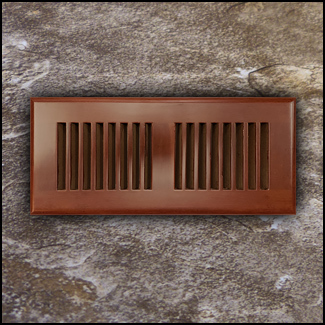 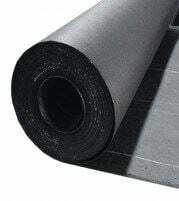 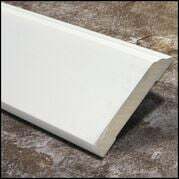 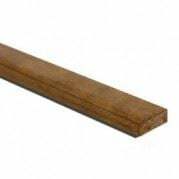 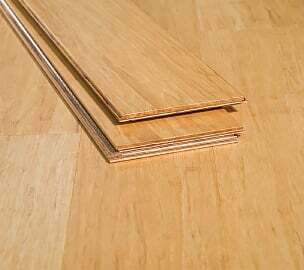 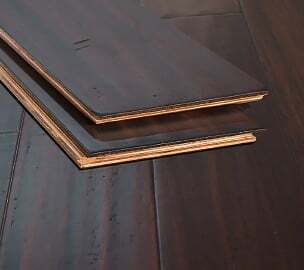 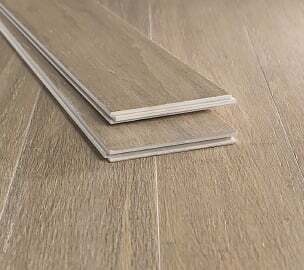 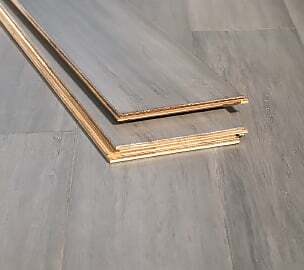 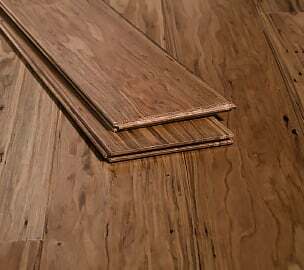 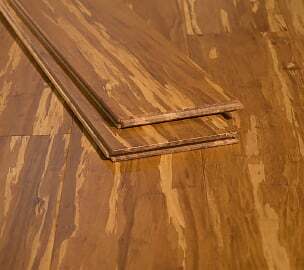 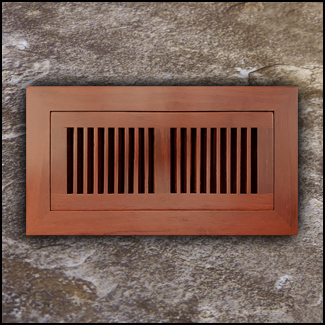 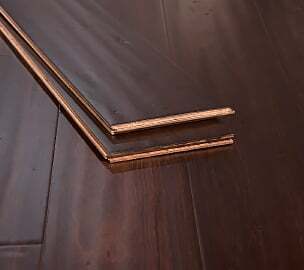 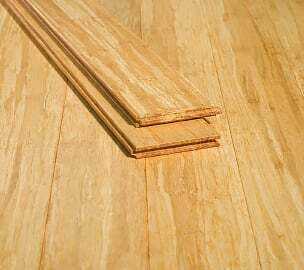 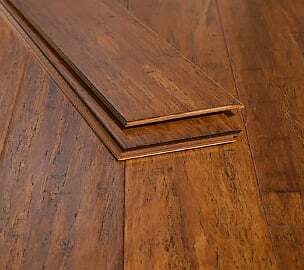 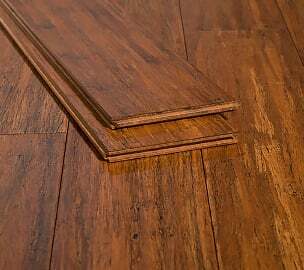 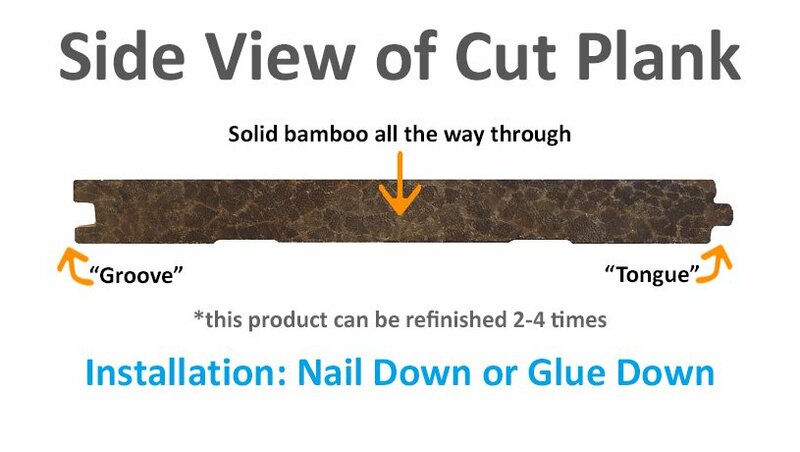 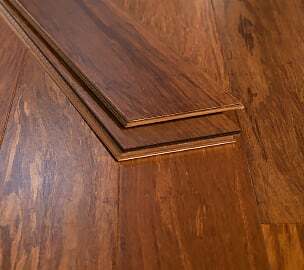 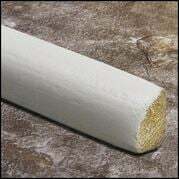 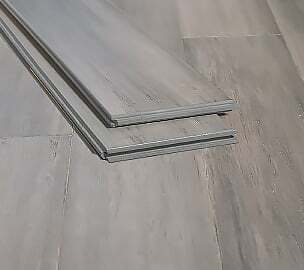 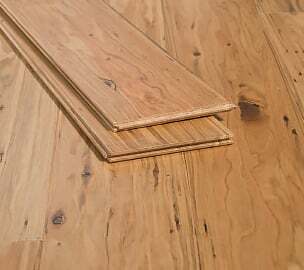 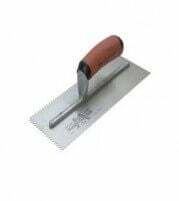 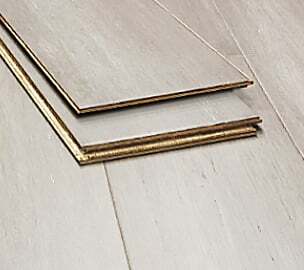 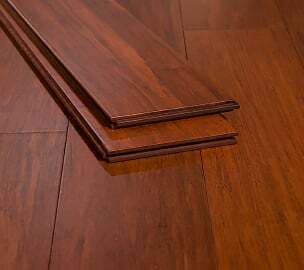 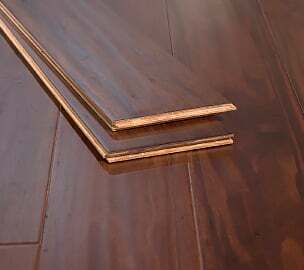 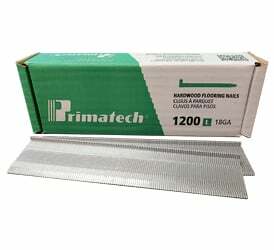 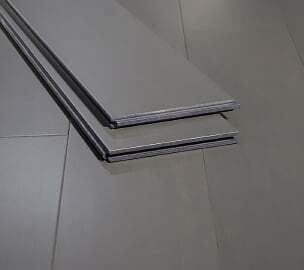 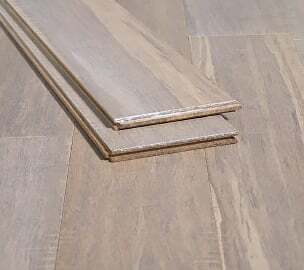 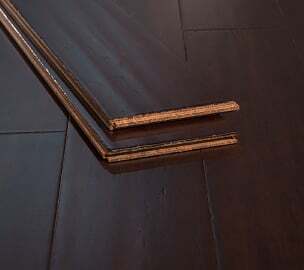 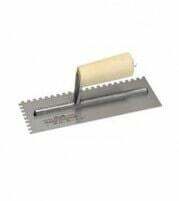 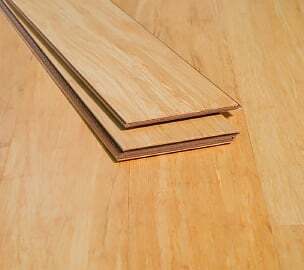 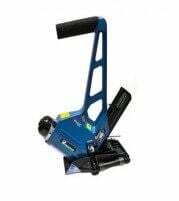 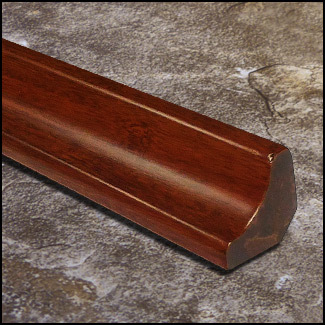 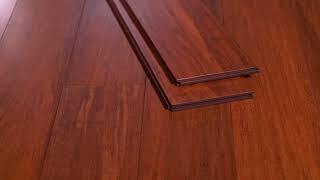 As with all products, we carry all matching moldings and trim for this floor. 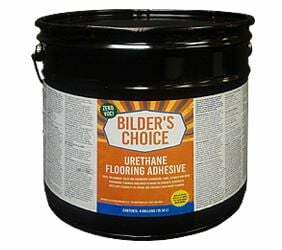 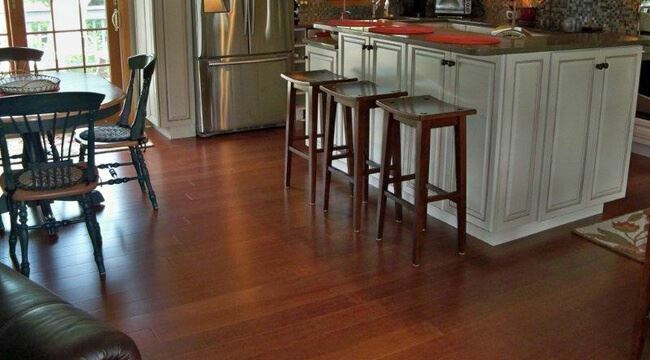 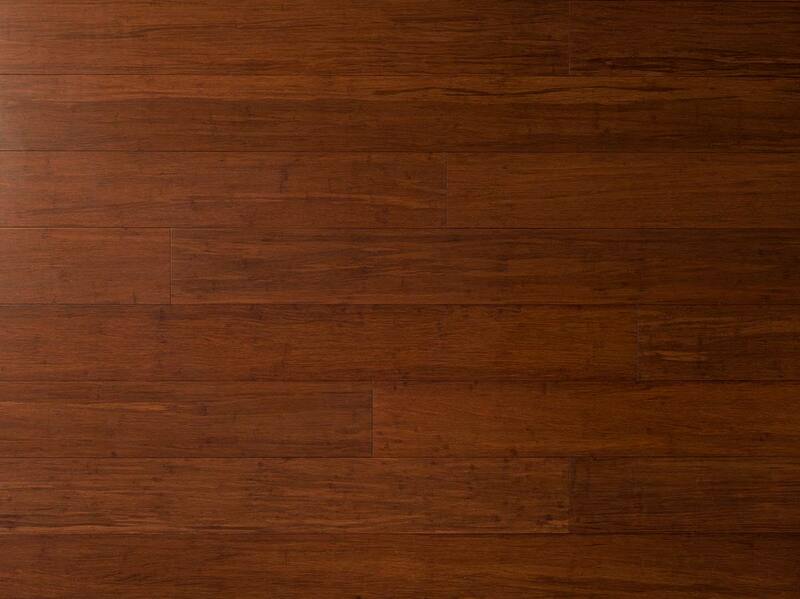 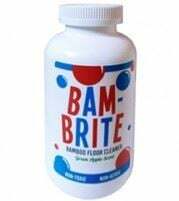 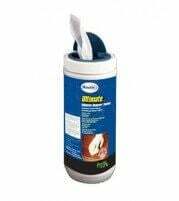 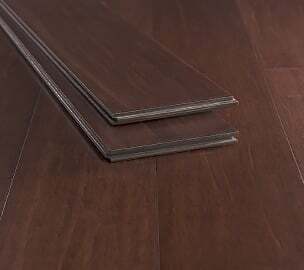 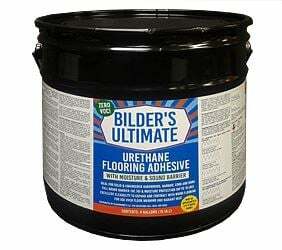 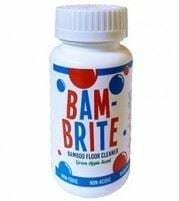 And as with all of our products, this floor has an ultra low voc finish!